Located in American Beach on the South End of Amelia Island. 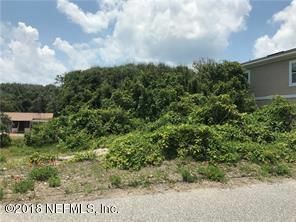 This lot is just a few blocks from the ocean. No community HOA fees. This home has been on the market since May 30,2018. Courtesy of BERKSHIRE HATHAWAY HOMESERVICES CHAPLIN WILLIAMS REALTY.